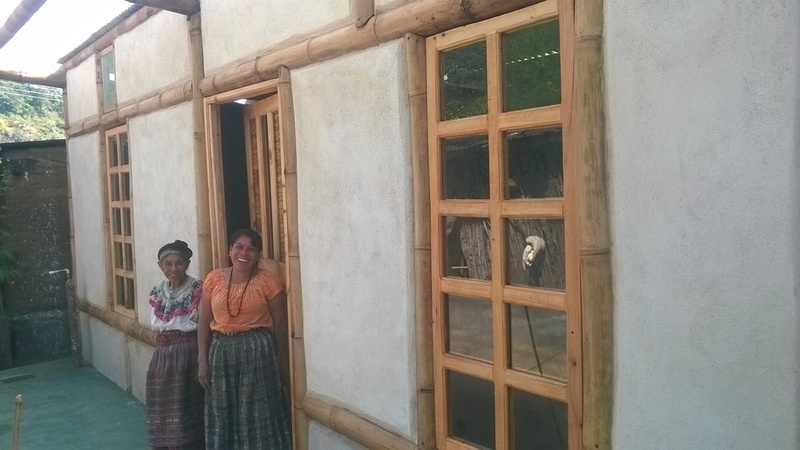 The Guatemala Housing Alliance was founded in 2011 with the goal of helping to alleviate some of the worst housing deficiencies so prevalent in the Guatemalan highlands. Our hope is that by working with the most poorly housed, we will not only help to secure safer home but will also build alliances with other non-profits tasked with addressing related components of poverty - among them education, health, employment, and family planning. Whether you’re a seasoned builder or have never even seen a hammer, your time as a GHA volunteer will be both personally enriching and hugely helpful. 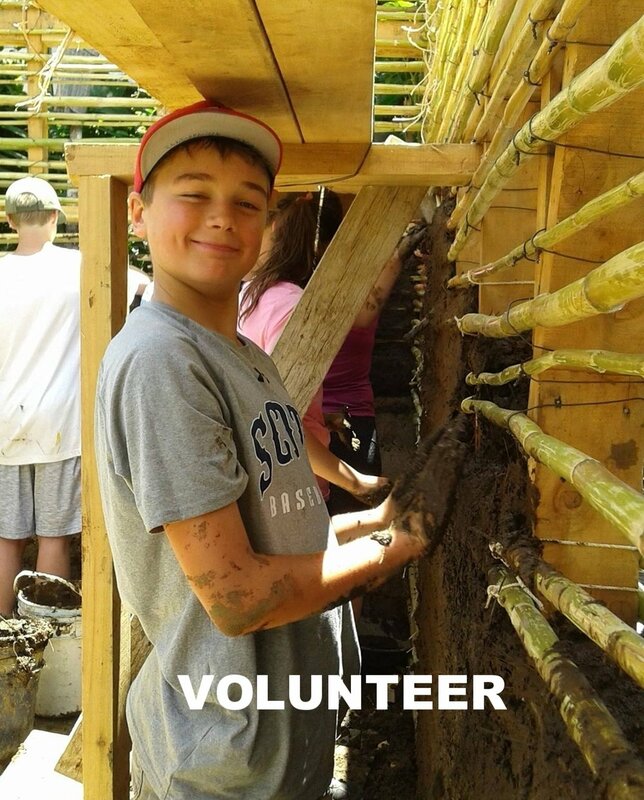 Our volunteers/donors get hands-on experience building homes on a crew with local masons and a members of the family who will live in the home they’re building. When you donate, 100% of your gift goes to the project you choose. All administrative costs, including staffing and office expenses, are donated by GHA's founders. 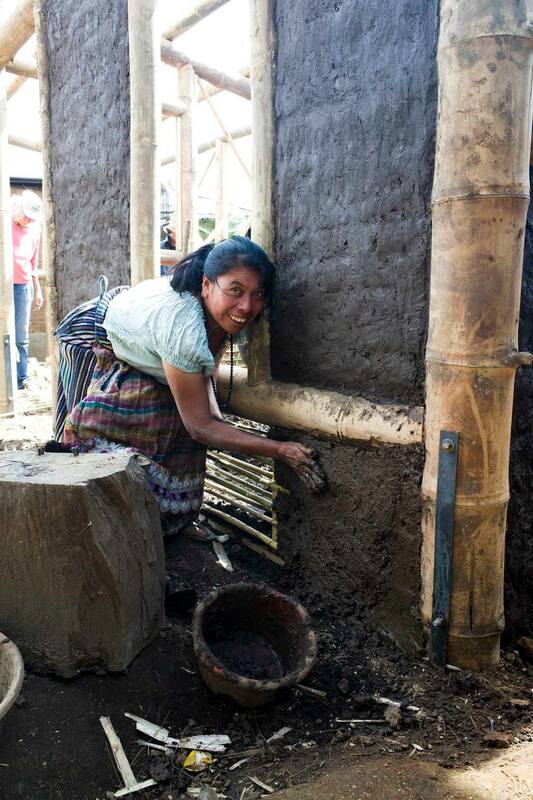 There are several ways to donate to Guatemala Housing Alliance (GHA). 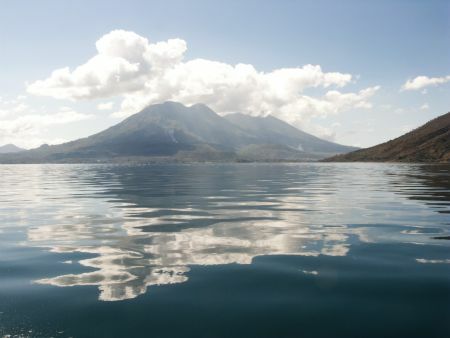 All donations are tax deductible, and you can choose whether to have your donation applied to our Housing Program or Scholarships for Guatemalan children. 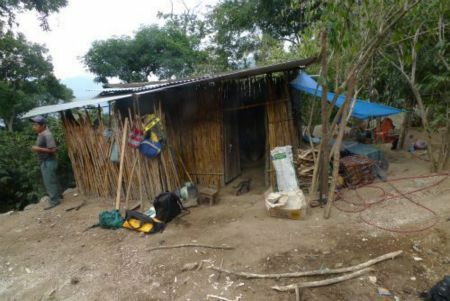 Built 41 homes...including 21 of bajareque, changing the living conditions of families with children. 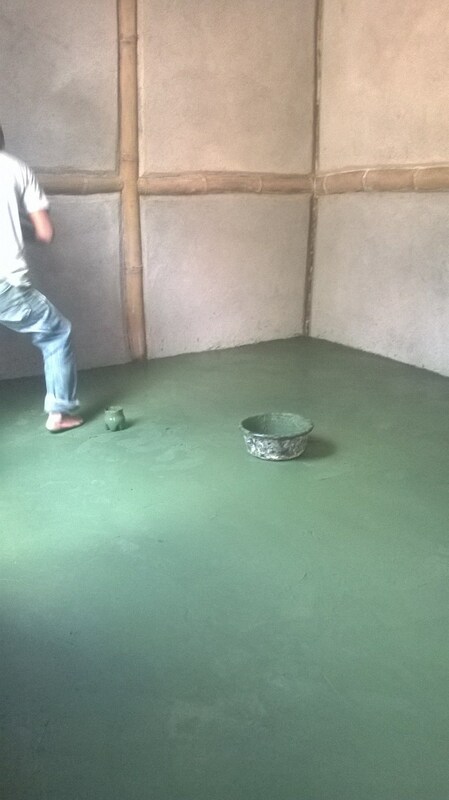 Built 2 classrooms for Pre-school students in Pasajquim. Provided workshops for women to discuss topics they themselves choose to learn about, like nutrition, legal rights, and sanitation.